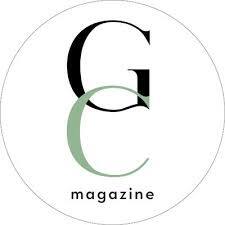 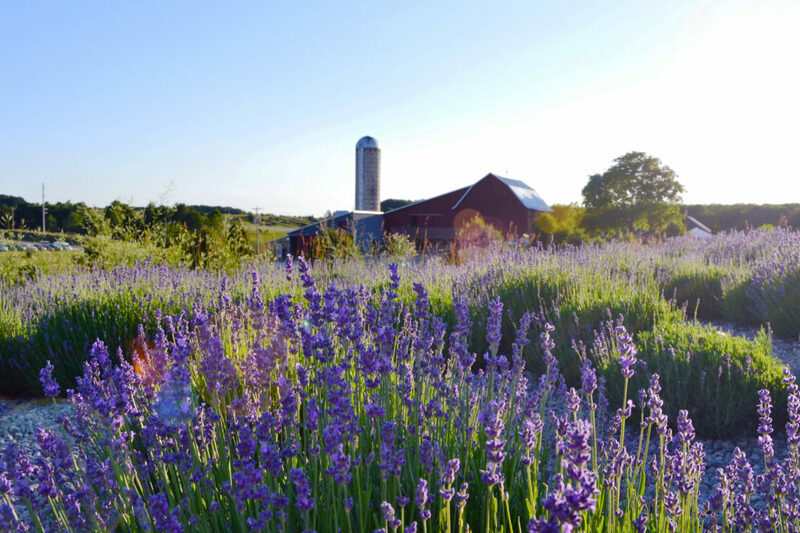 Welcome to Lavender Hill Farm nestled in the heart of Northern Michigan. 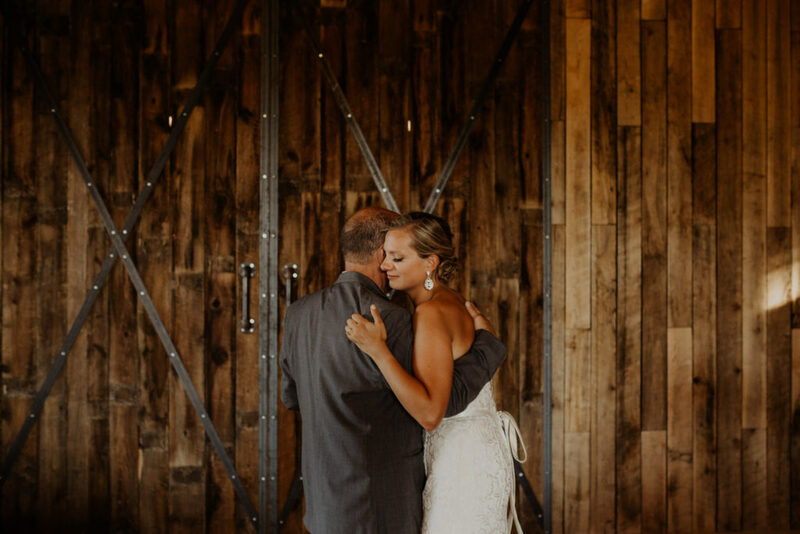 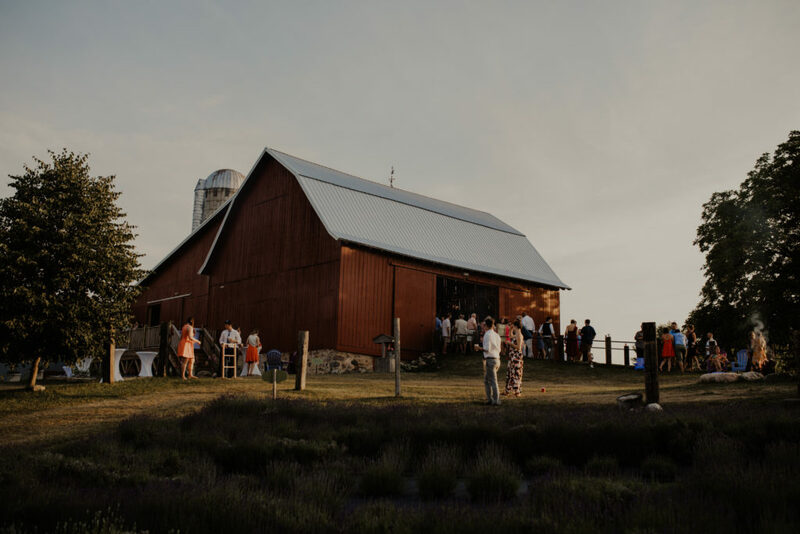 Where ceremonies take place among the rolling hills of lavender and the bride and groom dance the night away under the grand chandeliers of our beautifully restored 1920’s barn. 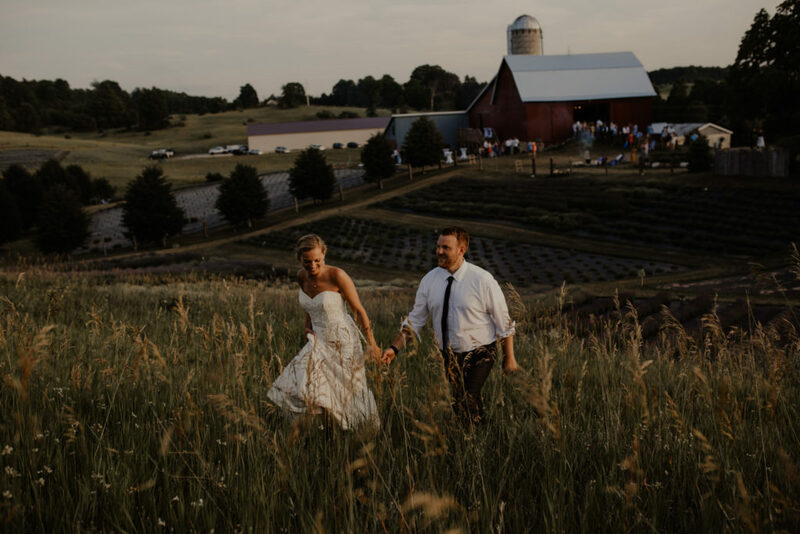 Our farm has everything you need from romantic lighting, a whisky barrel bar and custom floor plans to make your dreams come true. 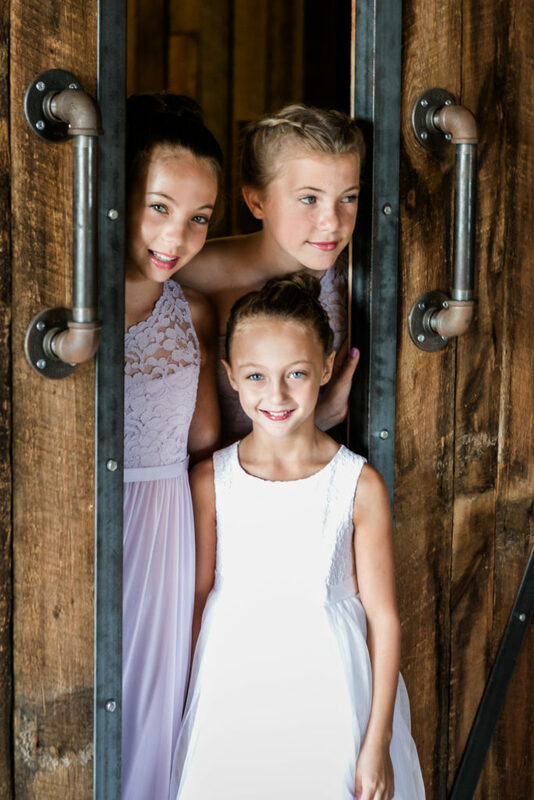 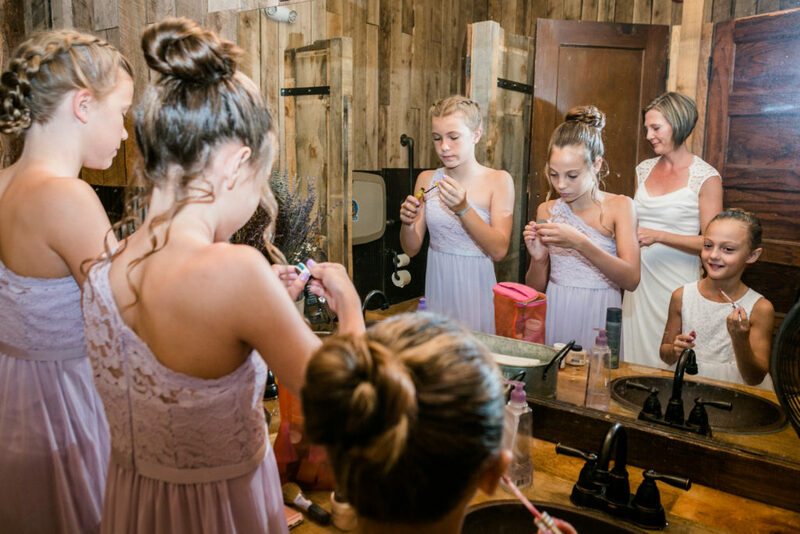 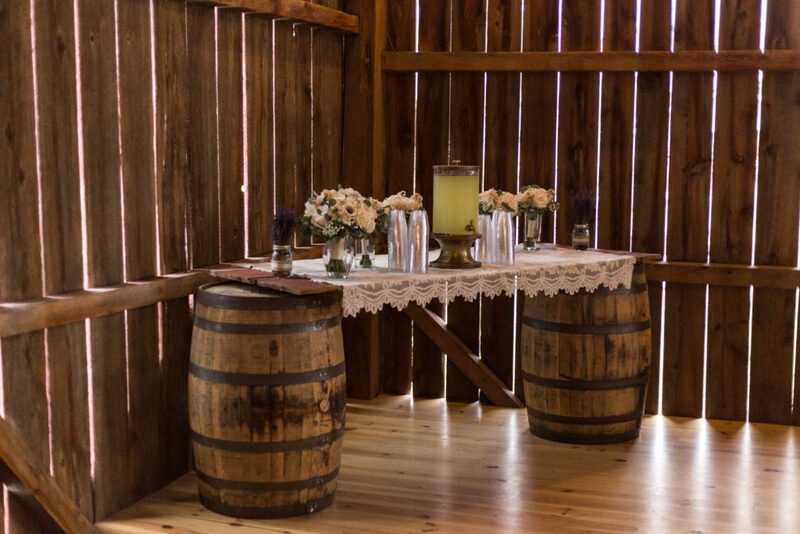 Our amenities, like our farm are carefully curated to be the perfect venue for unforgettable memories and pictures to last a lifetime. 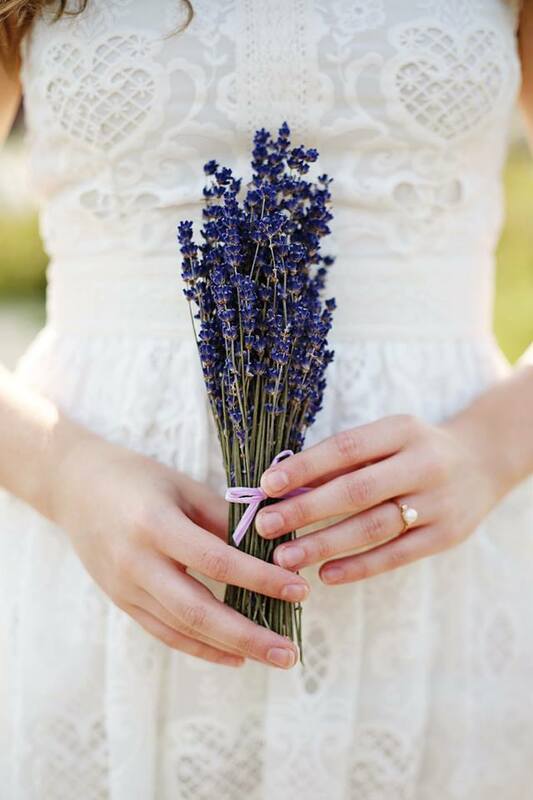 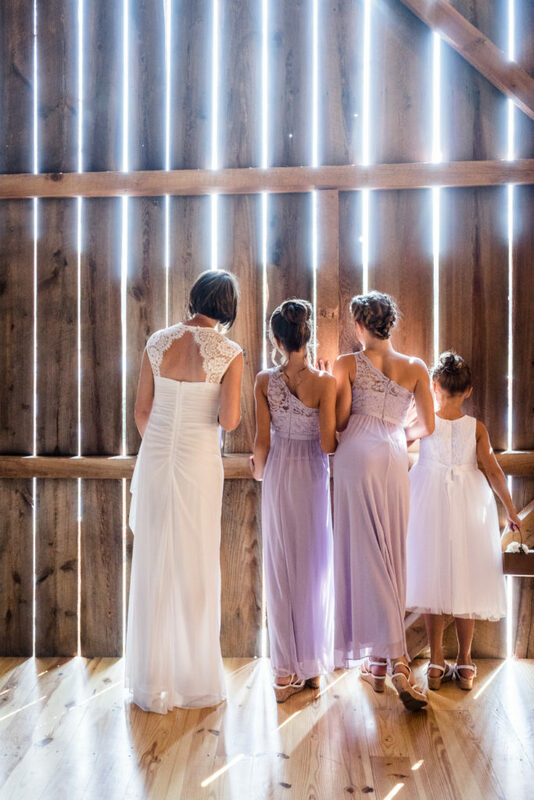 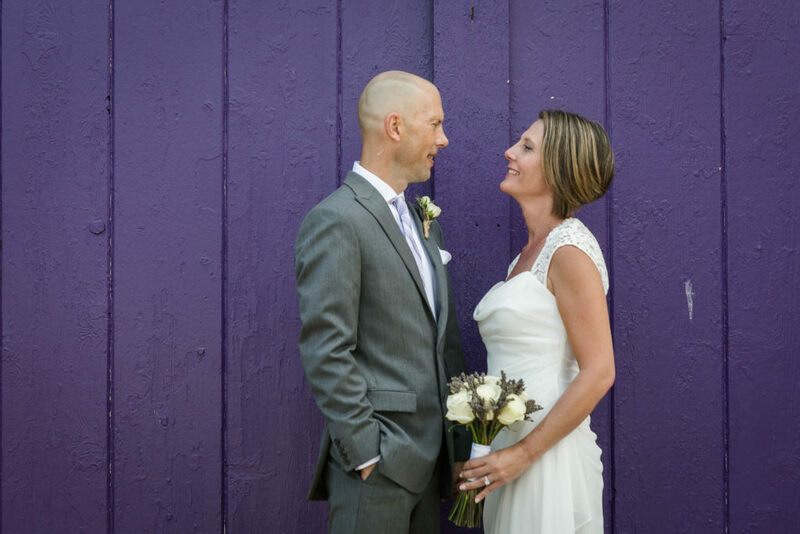 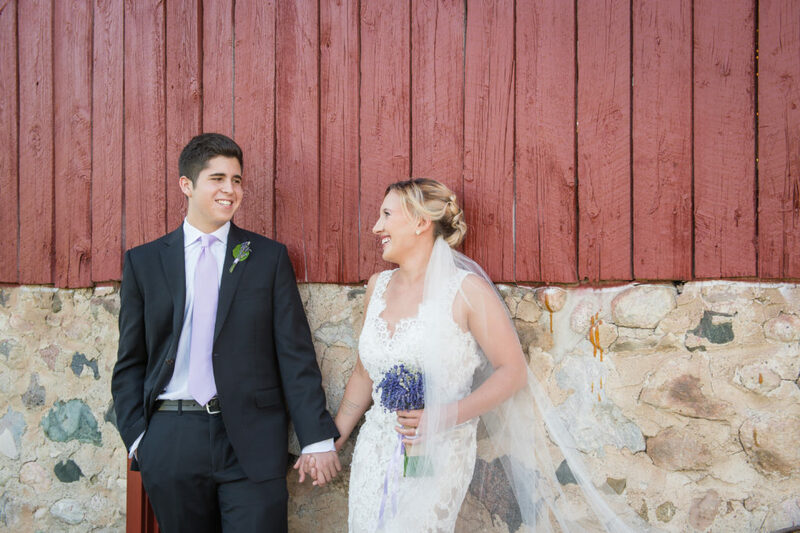 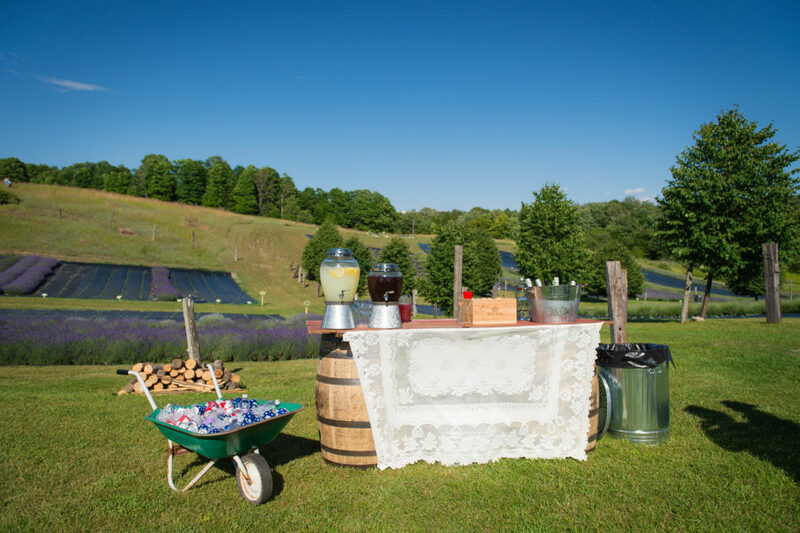 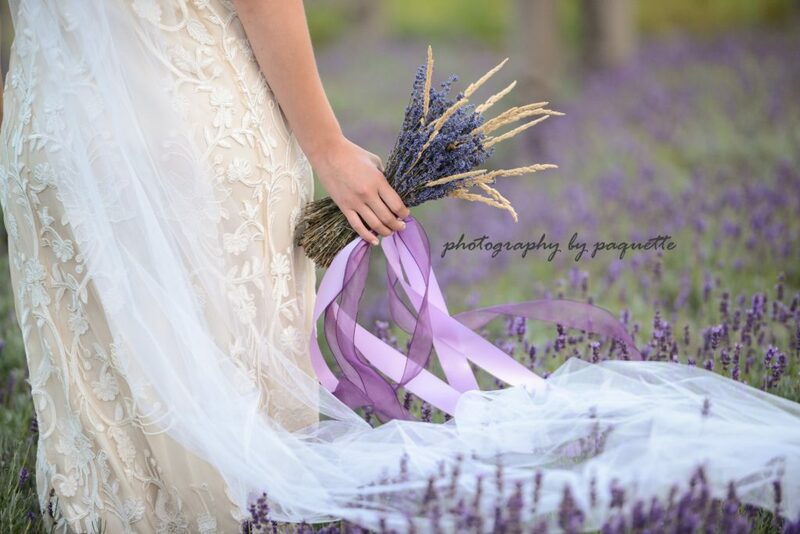 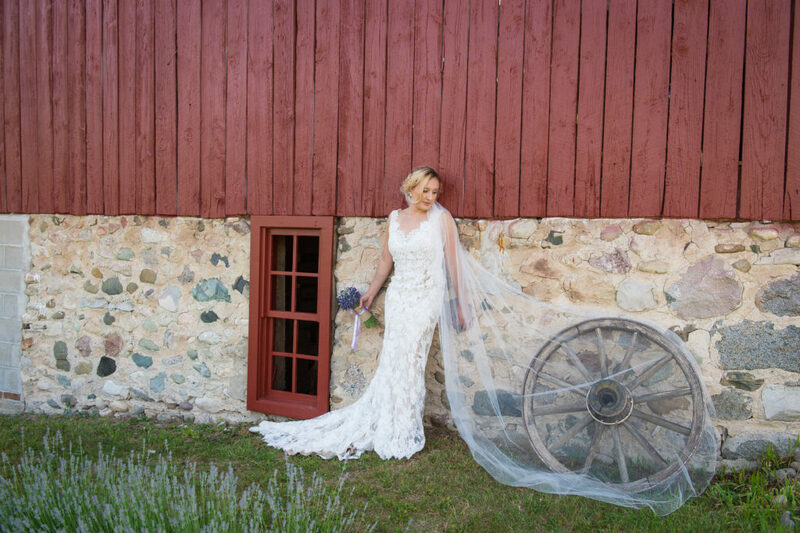 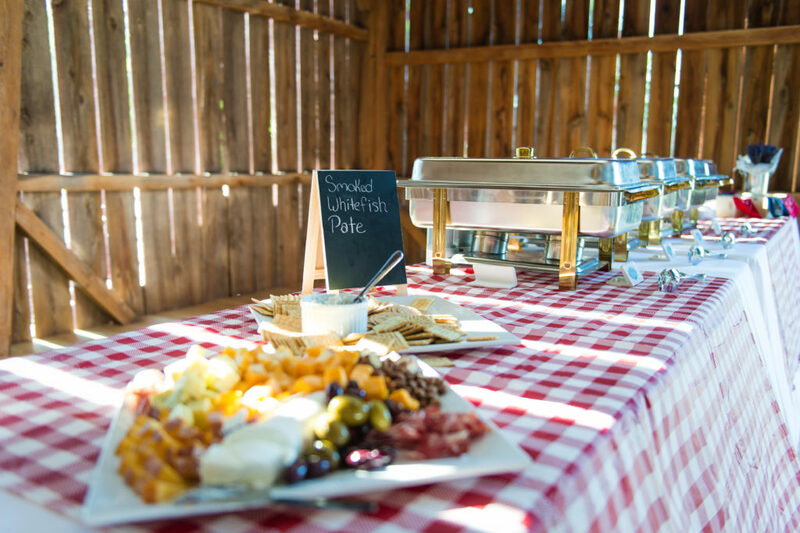 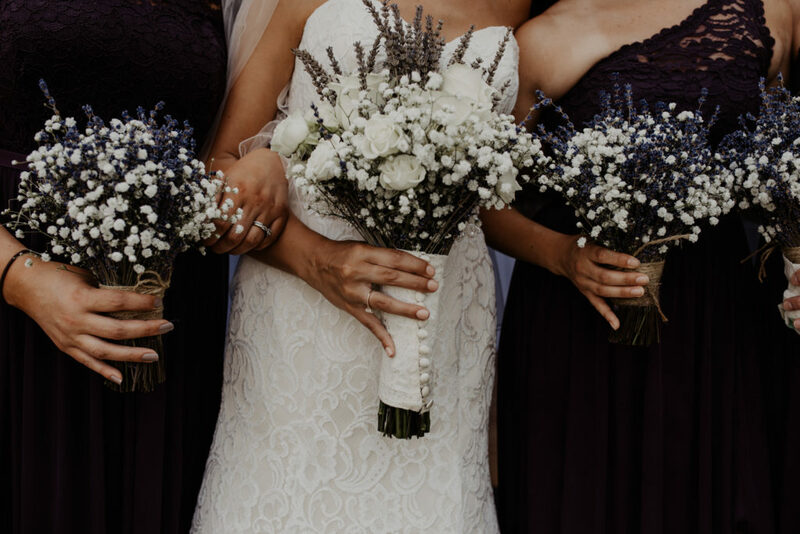 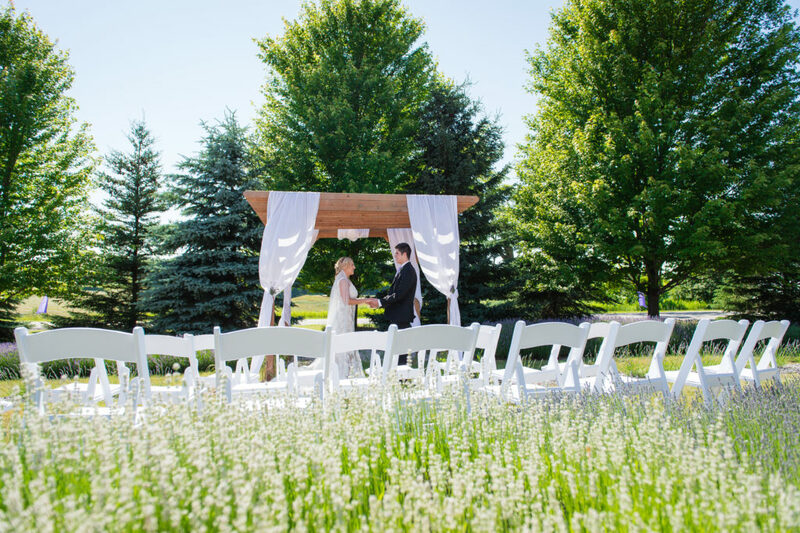 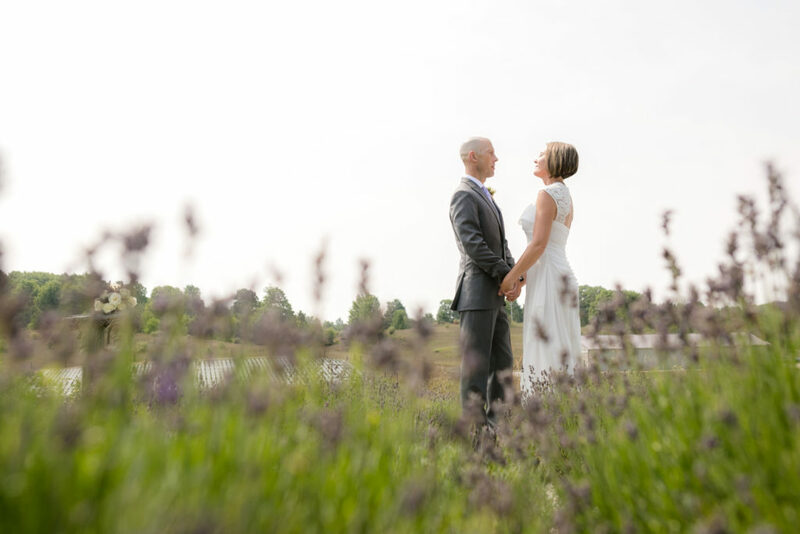 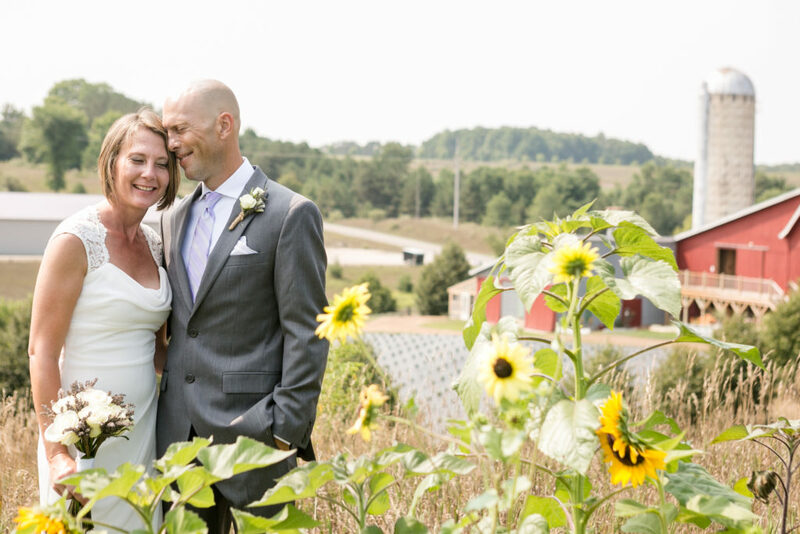 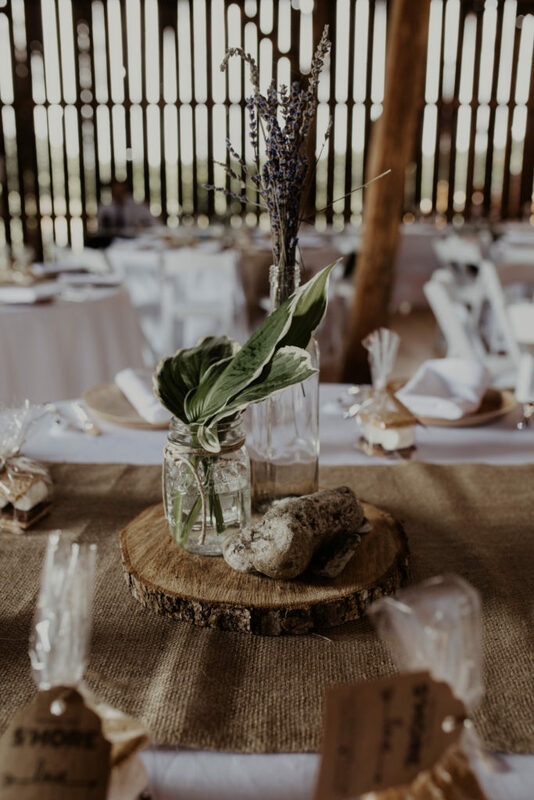 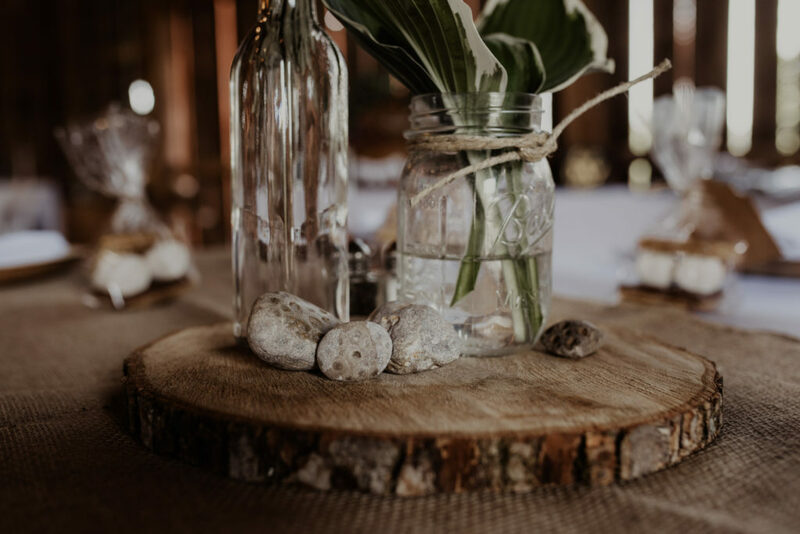 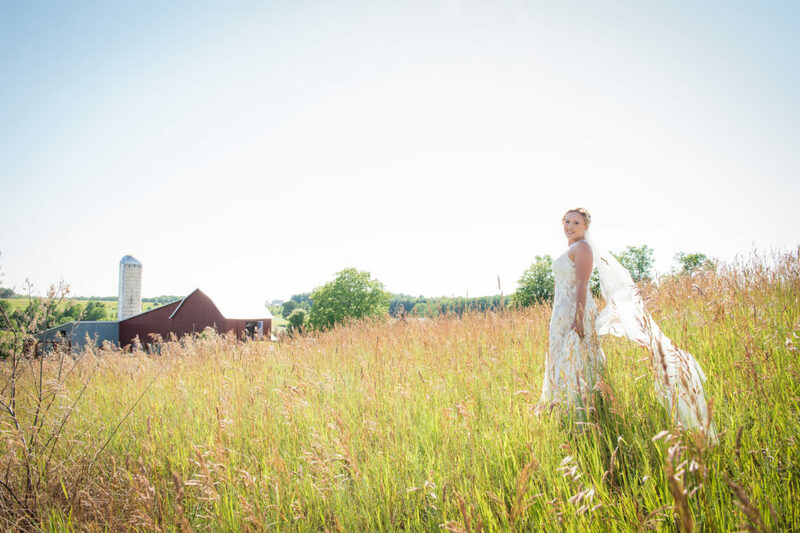 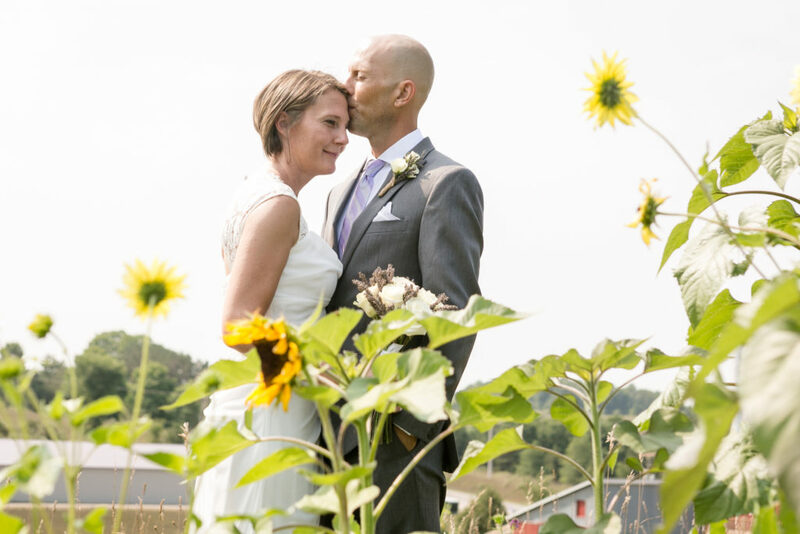 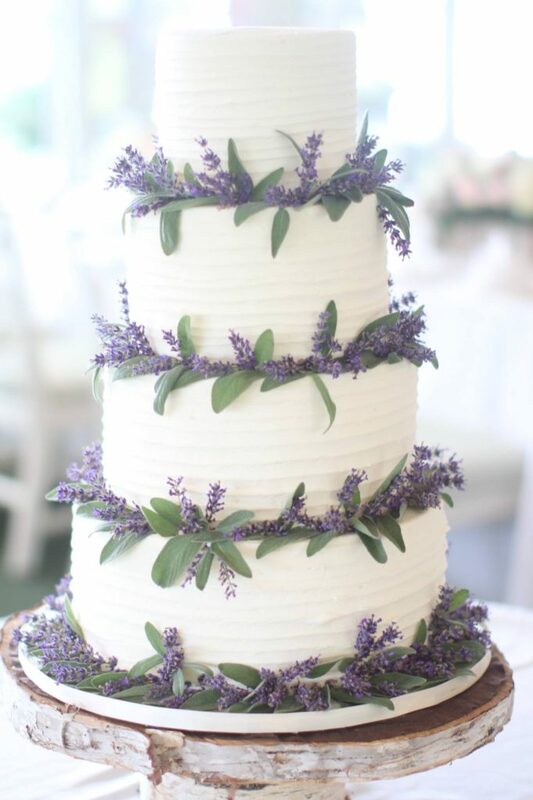 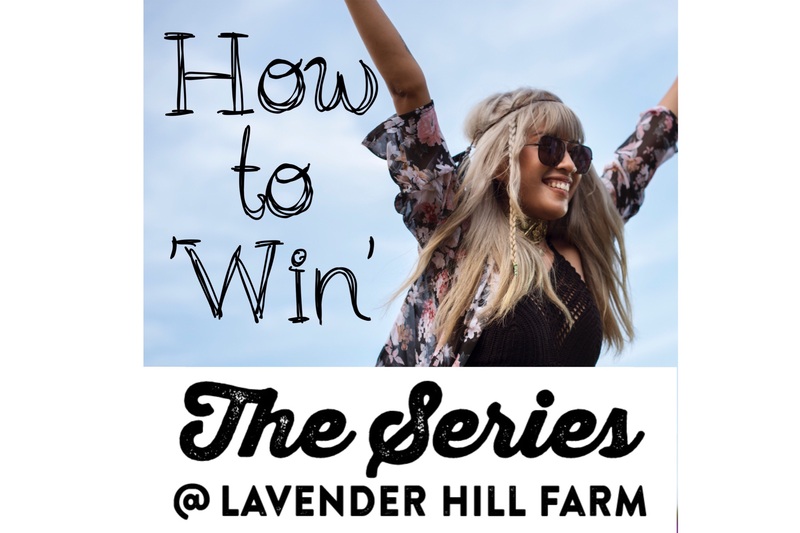 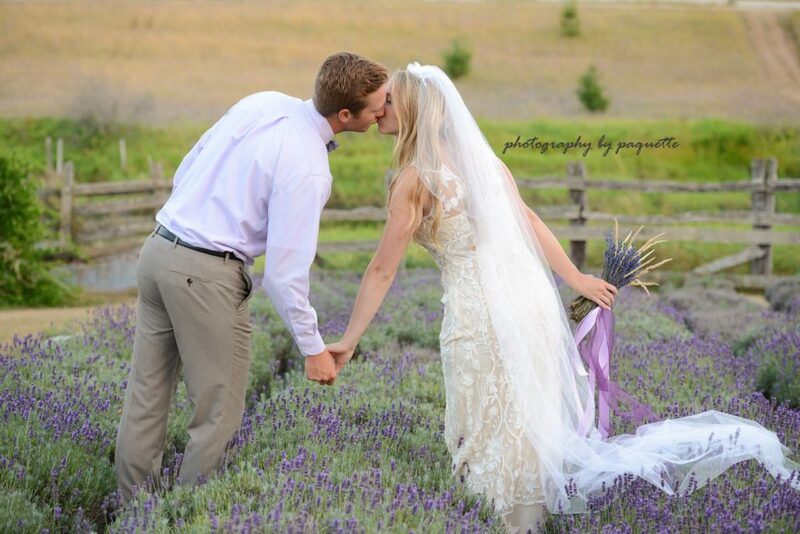 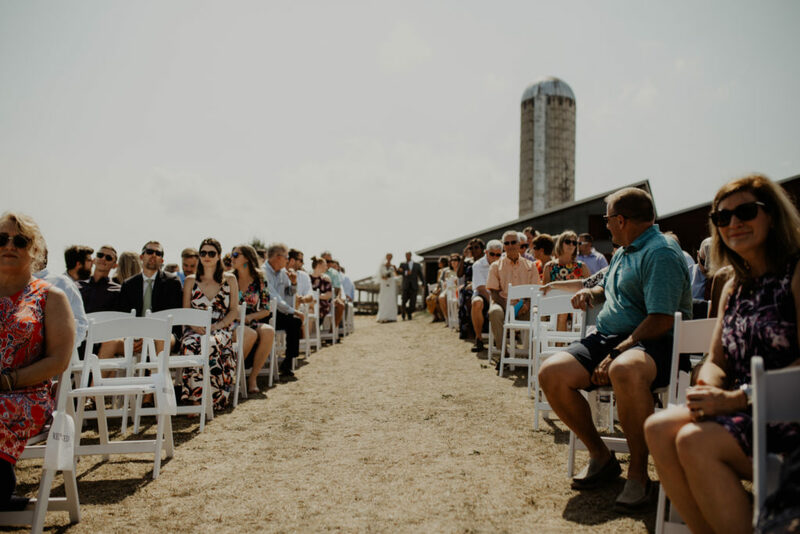 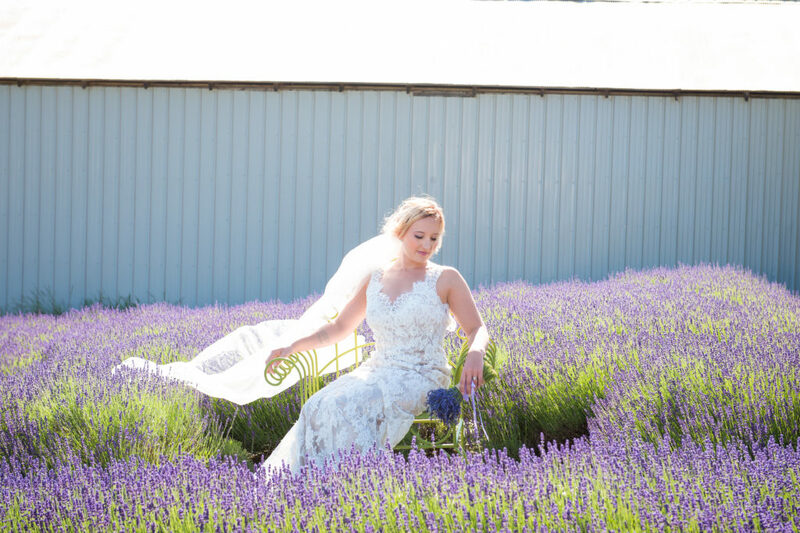 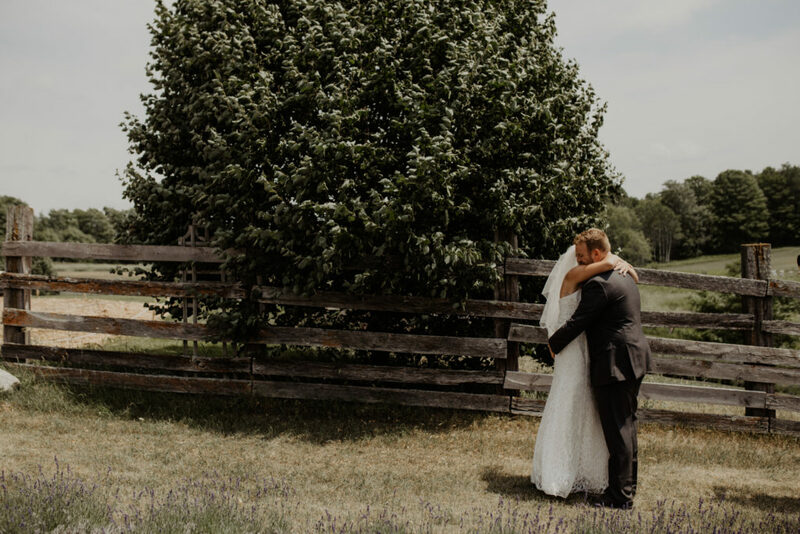 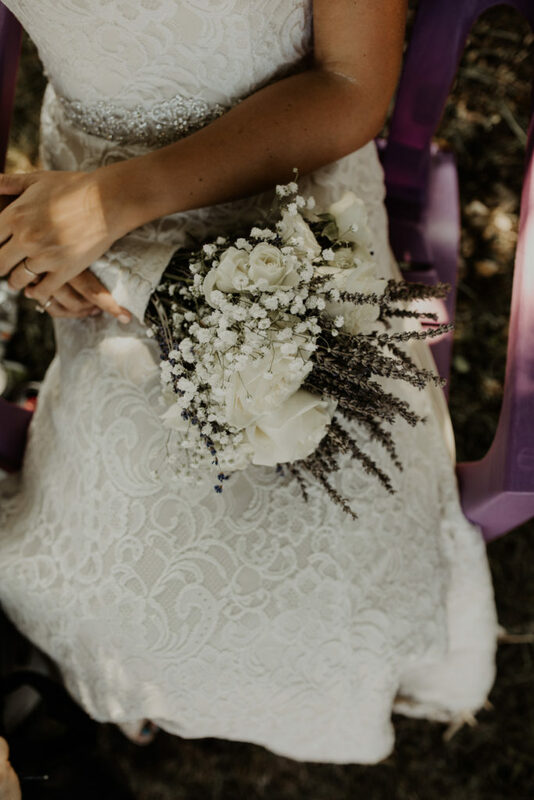 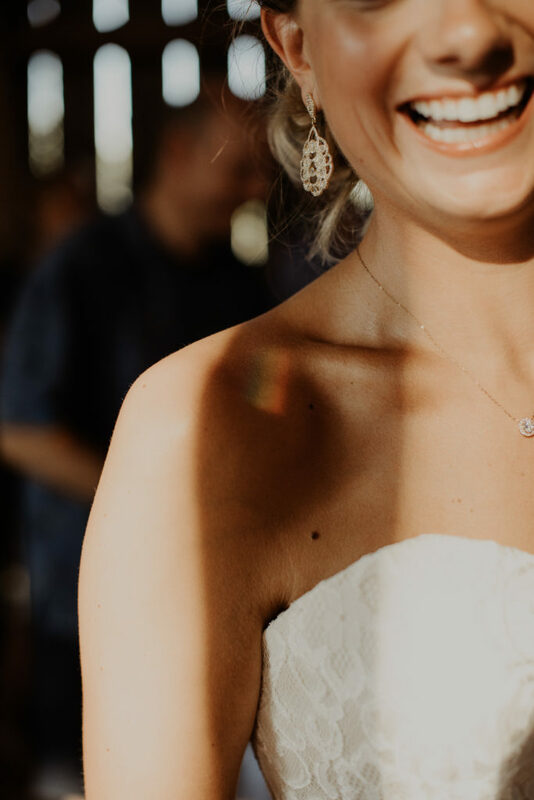 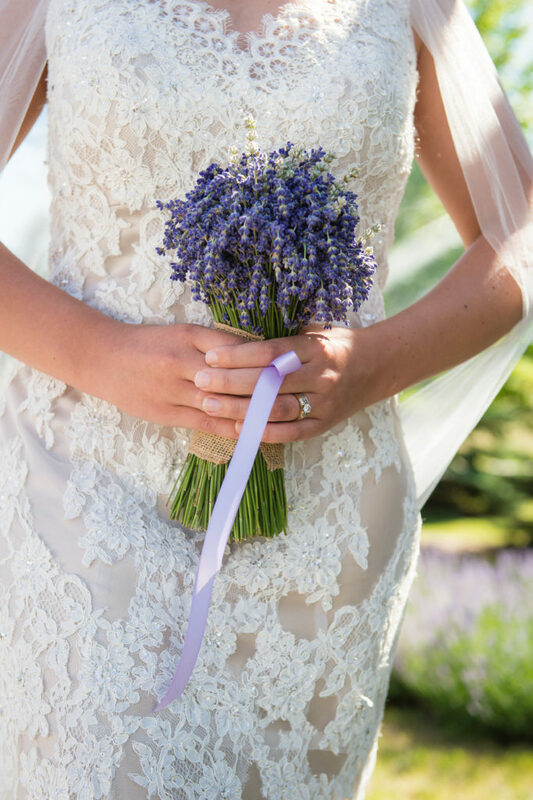 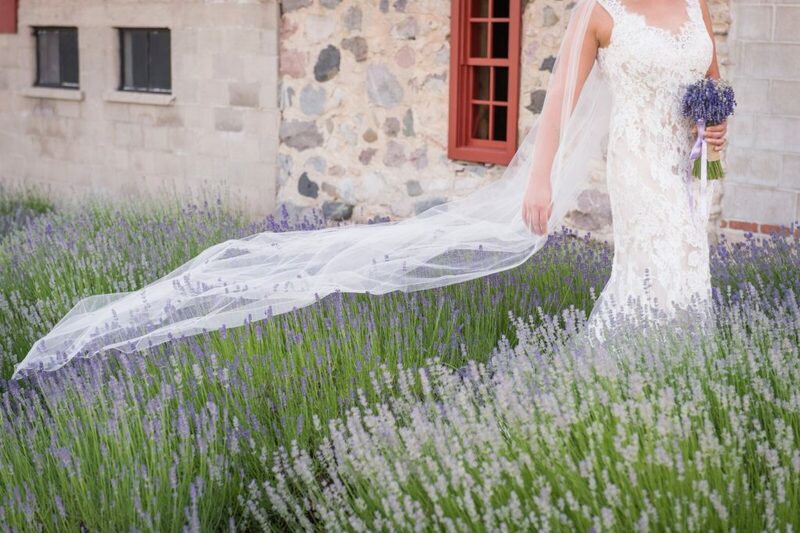 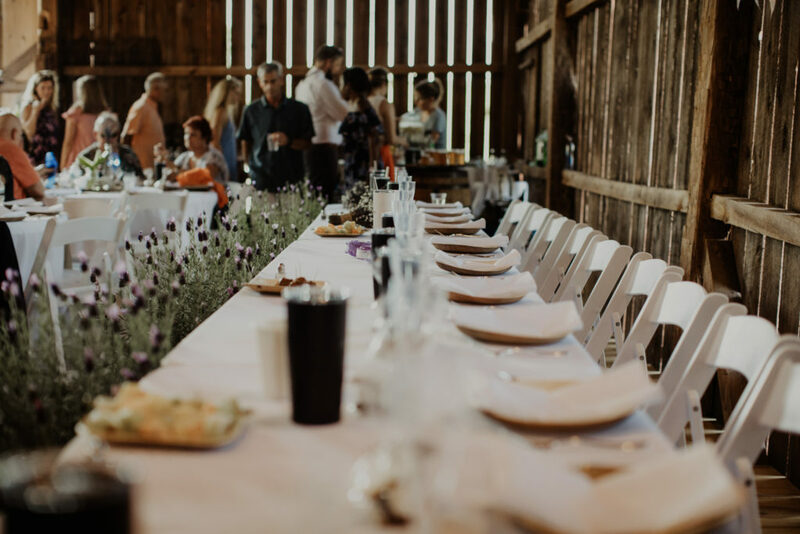 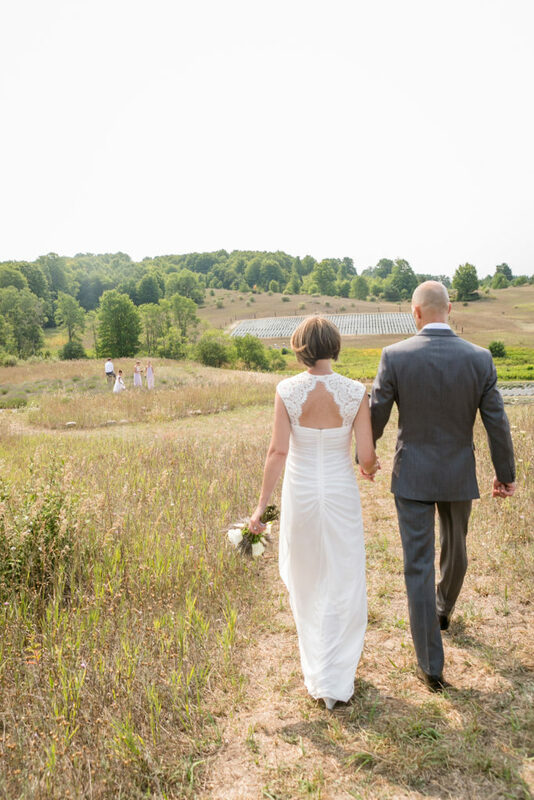 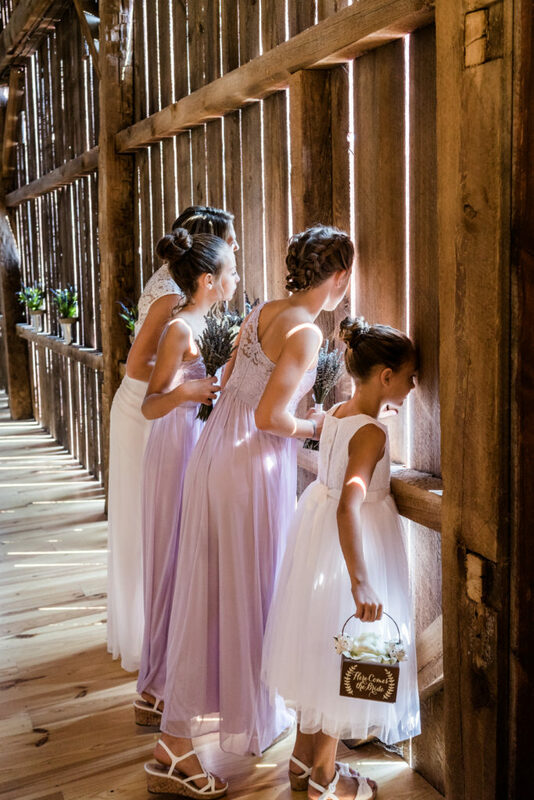 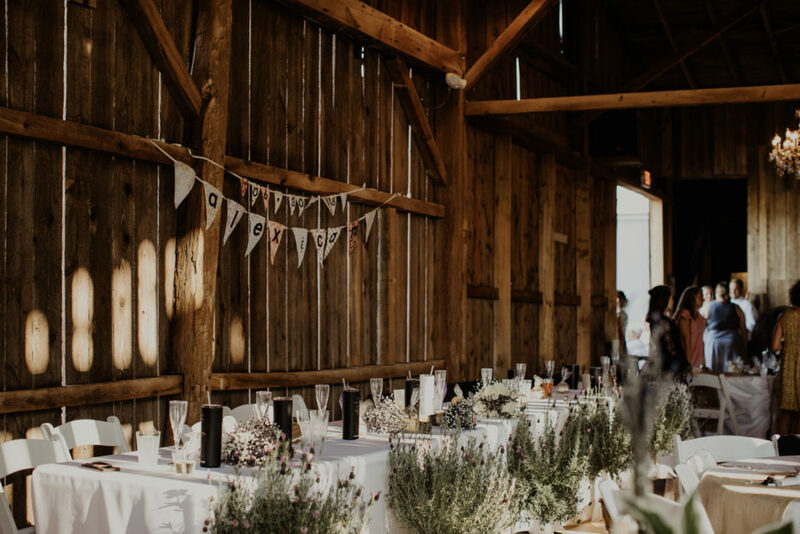 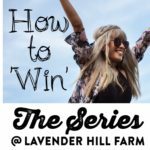 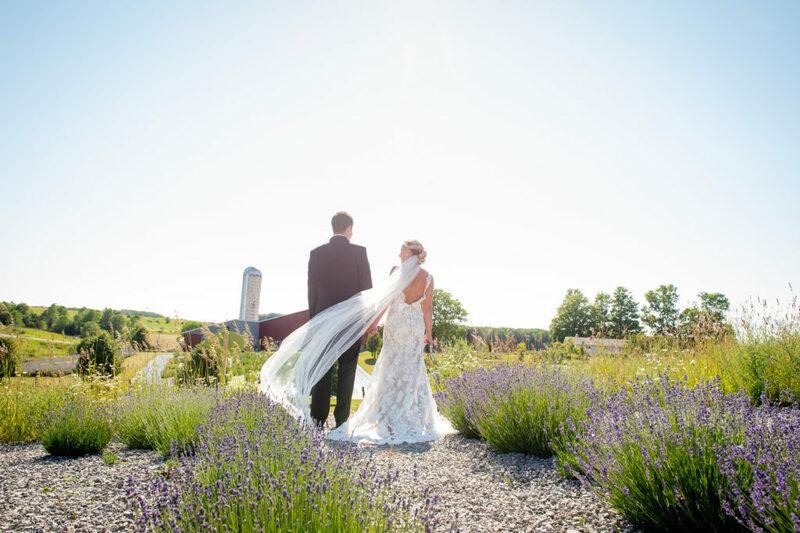 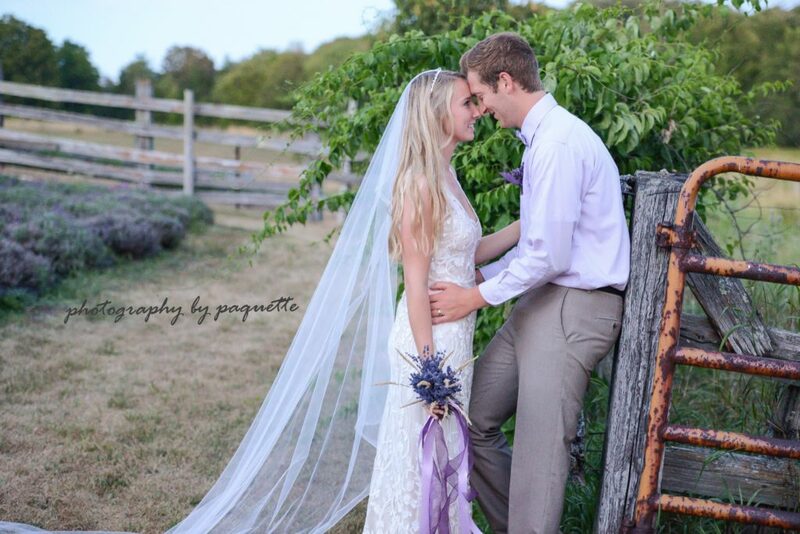 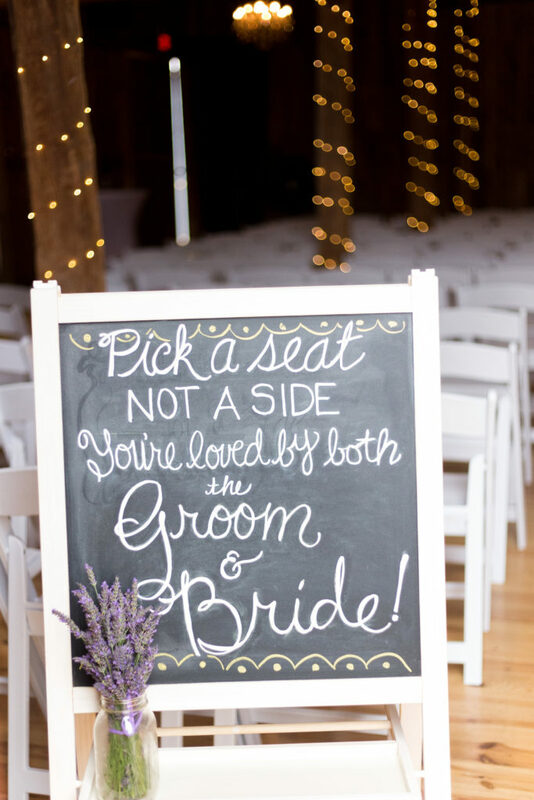 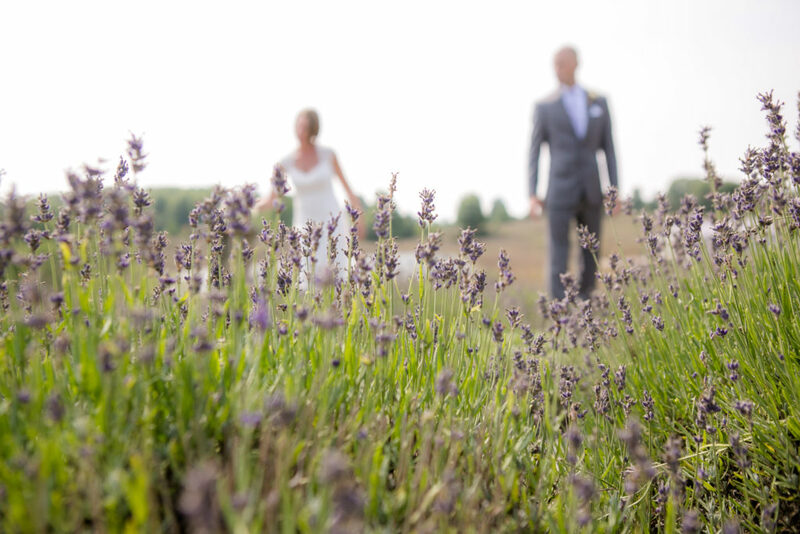 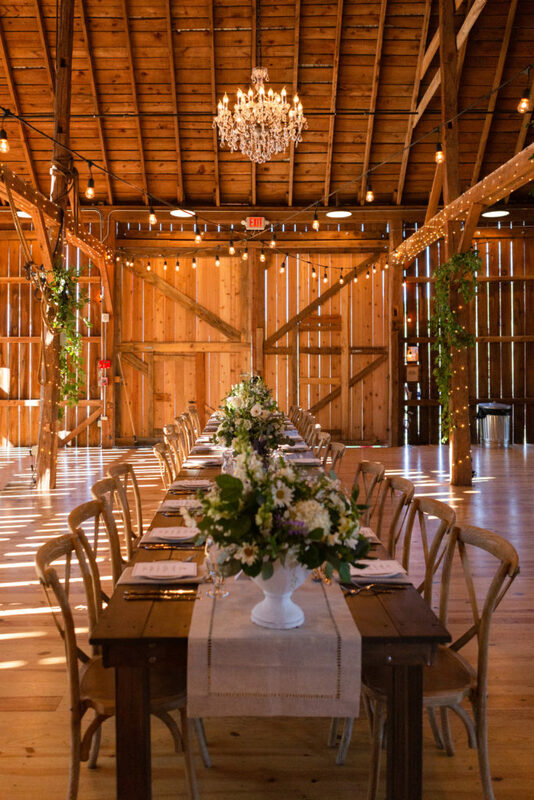 Lavender hill farm is the perfect location for a variety of events including weddings, ceremonies, rehearsal dinners, bridal showers and brunches.